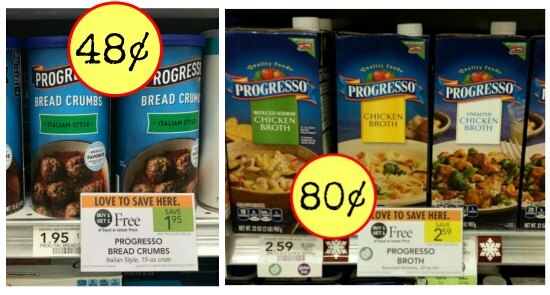 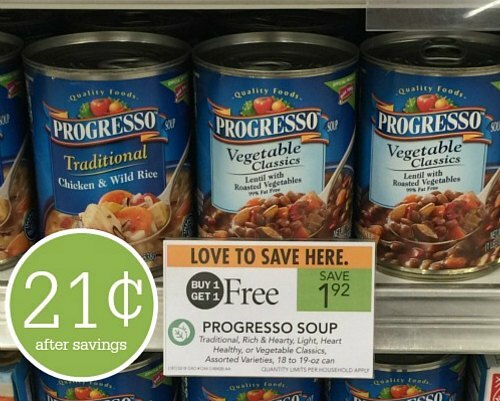 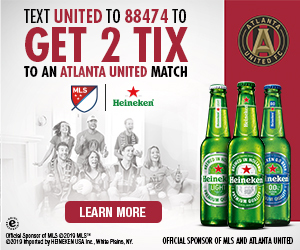 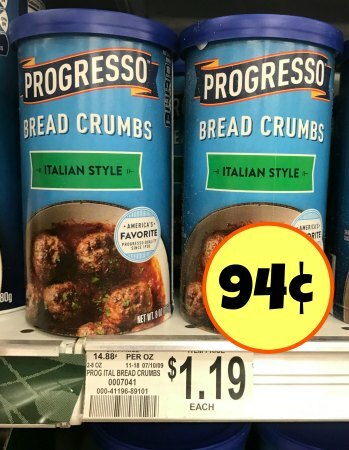 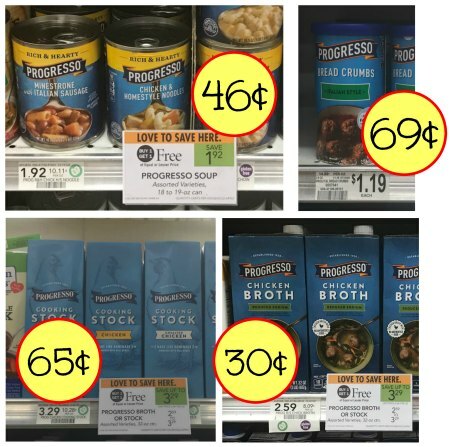 New Progresso Coupons + Upromise Offers = Great Deals At Publix! 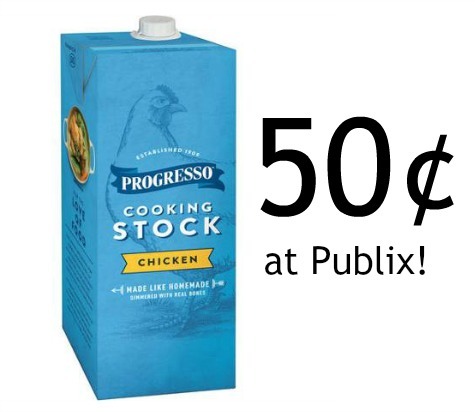 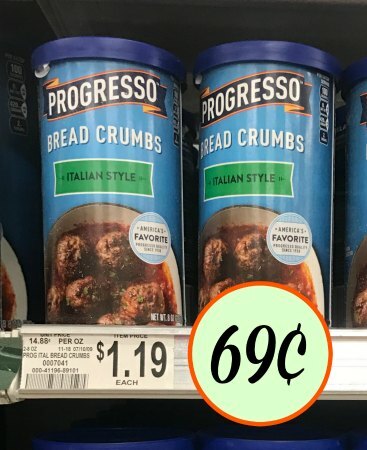 Progresso Cooking Stock Just 50¢ At Publix! 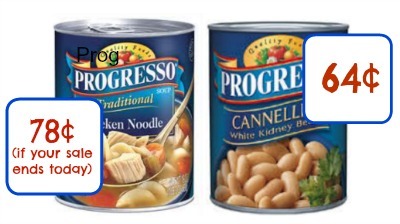 February 21, 2012 // by Michelle. 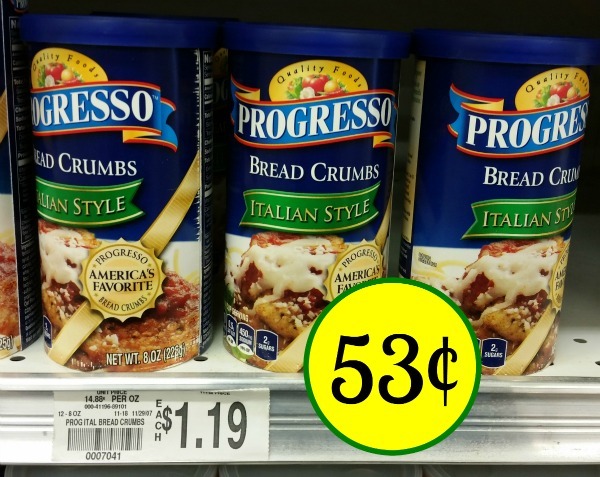 February 14, 2012 // by Michelle. February 13, 2012 // by Michelle.